The Volvo XC60 Diesel starts pre-selling in the market. The mid-sized SUV of the Swedish luxury brand arrives in two versions, the D5 Momentum for $ 275,950 and D5 Inscription, which costs $ 289,950. Continuing the cycle started belatedly by the previous generation, which only gained this type of motorization at the end of its life here in Brazil, the SUV now returns with a frugal offer in consumption and with great force at disposal. In place of the five-cylinder in-line, now the Volvo XC60 D5 comes with everything new, including the Power-E 2.0 diesel engine with Power Pulse system, which consists of a high pressure accumulator for compressed air, which is injected into the combustion together with the common air-fuel mixture, increasing the force of the propellant, which in this case is 235 horsepower and 48.8 kgfm between 1,750 and 2,250 rpm. In addition to the powerful power train, the Volvo XC60 D5 comes with an eight-speed Geartronic automatic transmission and a four-wheel drive system, which is integrated with driving modes that offer Eco, Comfort, Dynamic, Sport and Off Road options. With 1,567 units sold, the model hopes to boost sales with this new option, which promises to seek those who need high autonomy and appreciate the efficiency of diesel. 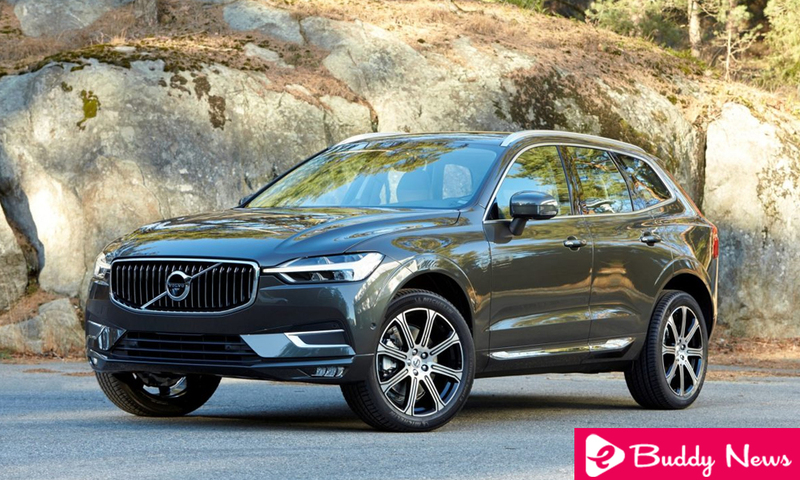 The Volvo XC60 Diesel also has the T5 version , which has already been evaluated by the NA , which is equipped with a drive-E 2.0 engine of 257 horsepower and 35.7 kgfm, as well as an eight-speed automatic transmission and all-wheel drive. Its prices start from R $ 245,950. With the XC60 D5, the Nordic brand now offers two models with this fuel option, as the XC90 D5 is also sold here and has prices starting at $ 419,950, having the same mechanics and power. In addition to the pair, Volvo has already promised a diesel version for the Volvo XC40, which is the model that is putting more in the mark, having counted 335 units in July against 160 of the XC60, but this one has so far filed 1,567 copies against 788 units of the younger brother who , however, is more recent. In the case of the XC40, the diesel engine Drive-E 2.0 must deliver 190 horses and 40.6 kgfm. Otherwise, Volvo also started pre-ordering the new generation of the V60, which appeared before the sedan in Europe and already indicates the arrival of the S60, which is displayed on the site. The brand still promises the arrival of the top-of-the-line S90 sedan, which could come with its Volvo V90 Cross Country crossover variant, which was already unveiled at the Volvo Ocean Race in Itajai-SC.